Prior to taking up post as Head of Year 6 at MES Cairo in 2016, Miss Bennett was the Y6 teacher at Ferring CE Primary School. She and the new Y6 teacher at Ferring, Mrs Teakle, met to discuss a possible joint film-making project in the summer of 2017 to run from September. Miss Bennett and Mrs Teakle have kept in regular contact via email and in person. Two projects as partner schools have been successfully completed this year with hopes that the schools' partnership can continue in the 2018-9 academic year. The first project was for both Y6 classes to create documentary films about their respective schools to exchange and information about school life and compare pupils' experiences of primary education in an international school in Egypt and a state primary school in England. At Ferring, this was an ICT project combining script planning and writing, film-making and computing skills helmed by Mr Ryan, Computing Subject Leader. The children in Algeria Class worked in teams to create, film and edit segments which were put together to make a full documentary focused on life at Ferring School. 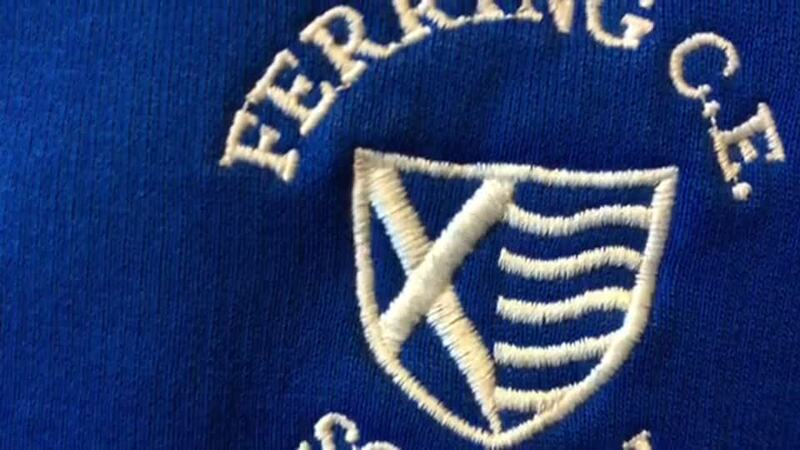 The full documentary, once completed, was published on the Year 6 page of the Ferring CE Primary School here. Below is a preview of the full documentary. Red Class at MES Cairo watched the Ferring School Documentary then created their own documentary about their school which was sent to Ferring CE Primary in the Spring Term 2018. Both classes thoroughly enjoyed finding out about each others' schools and were left with lots of questions they wanted to ask their Egyptian/English counterparts. So, at the beginning of the Summer term 2018, Algeria Class at Ferring wrote letters to pupils at MES Cairo giving more details about their personal likes and interests and views on school life. They also included lots of questions for the Egyptian Y6 pupils. These letters were emailed to Red Class MES Cairo, who each took a letter from a Ferring pupil to reply to. Below are some examples of the letters and replies.